It's that time again.....homework, studying, and back to school woes! 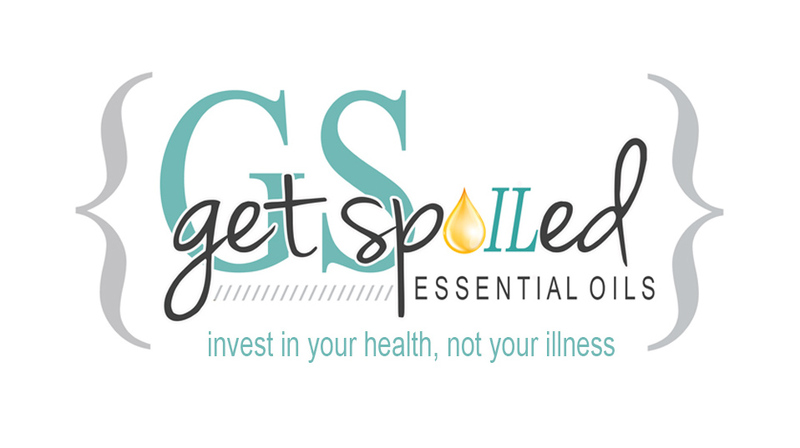 Focus doesn't have to be a "factor" when you are prepared! 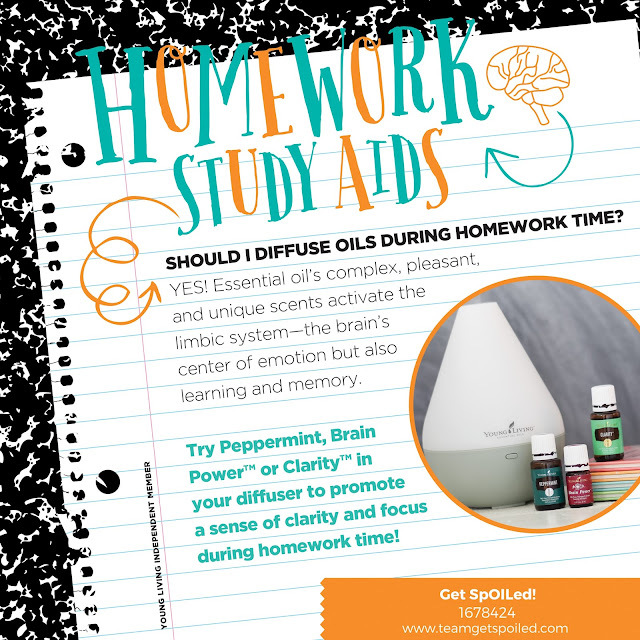 Gear up for GREAT grades this year, by keeping them focused and energized with Young Living's Clarity, Peppermint, and Brain Power!